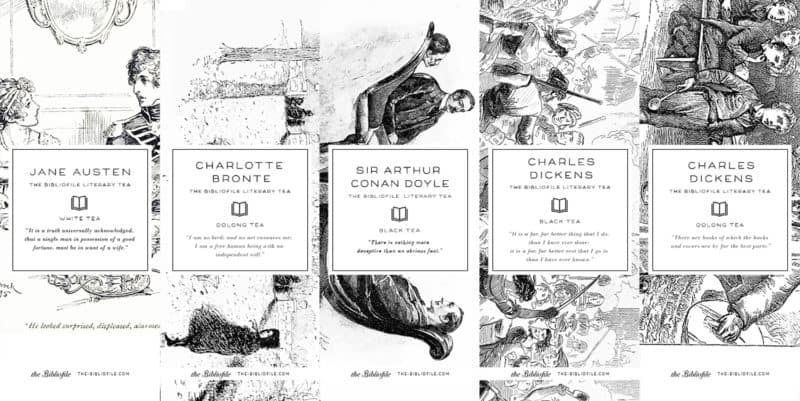 Welcome to The Bibliofile SHOP. 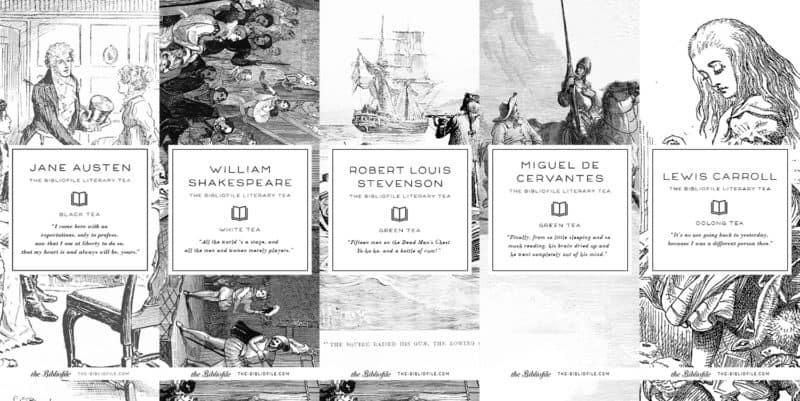 Find bookish gifts and stuff for you or your favorite book lover. Currently featuring Literary Teas, with more to come! 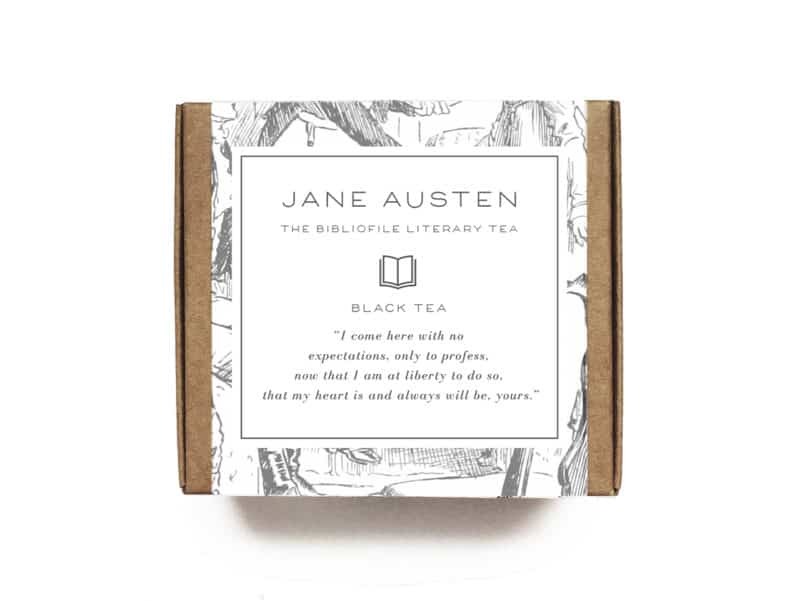 Tea boxes featuring high quality, loose leaf teas and classic literary quotes! These beautiful tea boxes featuring classic quotes from the literary greats are a perfect gift for yourself or your bookish friends. 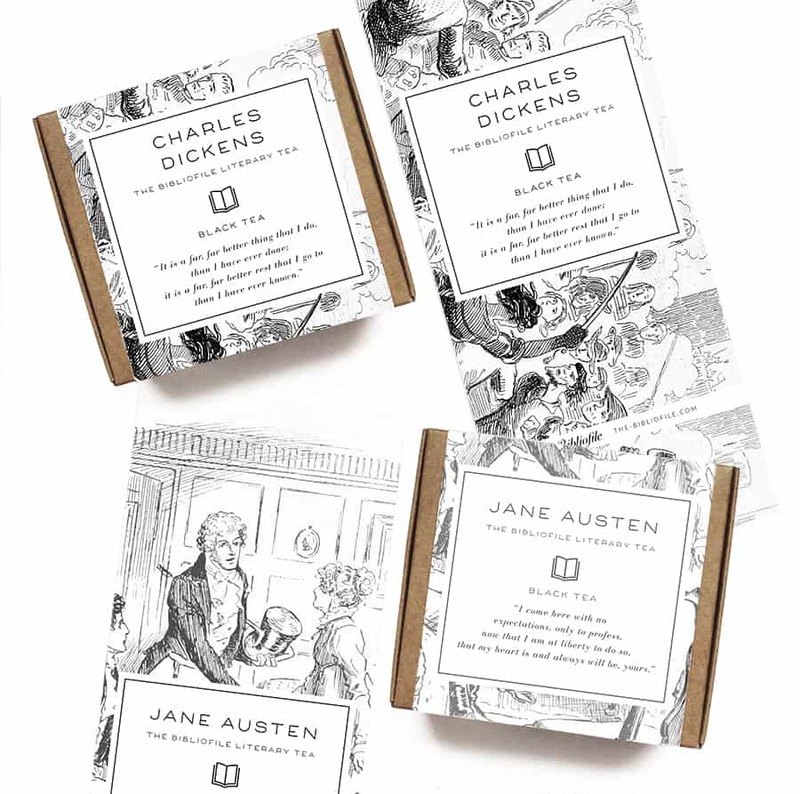 They’re also great as party favors, thoughtful gifts or just pass them out at your next book club meeting! Each tea box features one author, a quote from that author, as well as an illustration from one of their books. And more designs to come! This product currently only ships to the United States. This will ship within 3-5 business days, via USPS Priority Mail.